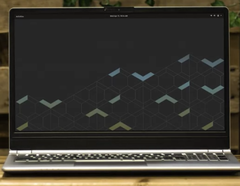 The original Darter from System76 was launched back in 2013, and now the company is refreshing the specs with up to date operating systems and components. Powered by Intel's Whiskey Lake-U CPUs, the new Darter Pro can integrate up to 32 GB of DDR4-2400 RAM and 2 TB of NVMe SSD storage, plus it comes in a lightweight chassis and has long-lasting battery life. 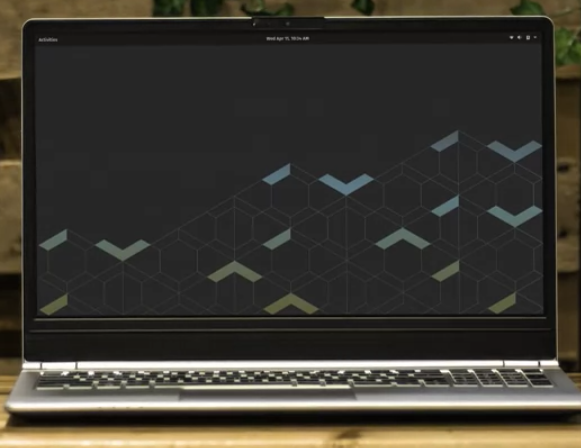 System76 is a relatively new custom desktop and laptop builder that exclusively specializes in Linux-powered systems. Its laptop portfolio includes several models designed for various budgets, but most of these are quite hefty, while battery life is not particularly impressive. The newly announced Darter Pro model, however, is said to offer improved portability via a lightweight chassis plus an impressively long battery life. As with all other devices from System76, the Darter Pro is powered by Linux-based operating systems and users may choose among Ubuntu 18.04 LTS (64-bit) and the proprietary Pop!_OS 18.04 LTS or 18.10. As far as CPU selection is concerned, System76 chose to equip the Darter Pro with the latest Whiskey Lake-U Core i7-8565U / i5-8265U quad-core CPUs, which can be coupled with up to 32 GB of DDR4-2400 RAM and up to 2 TB of NVMe SSD storage. Price points and availability information will be announced in the coming weeks.